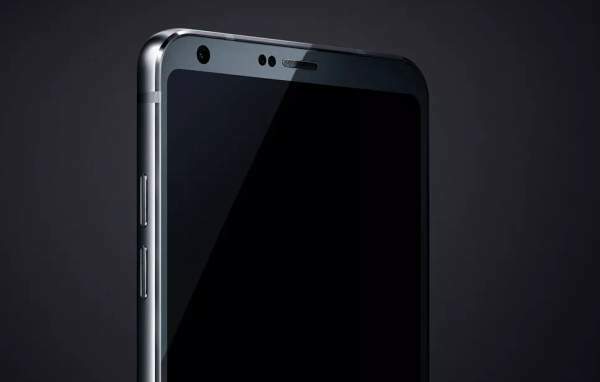 LG G6 Release Date, Price, Specifications, Features: LG is planning to launch their new smartphone named G6 in the market. Last year, LG launched a smartphone by the name ‘G5’ which gains an enormous popularity in the market. 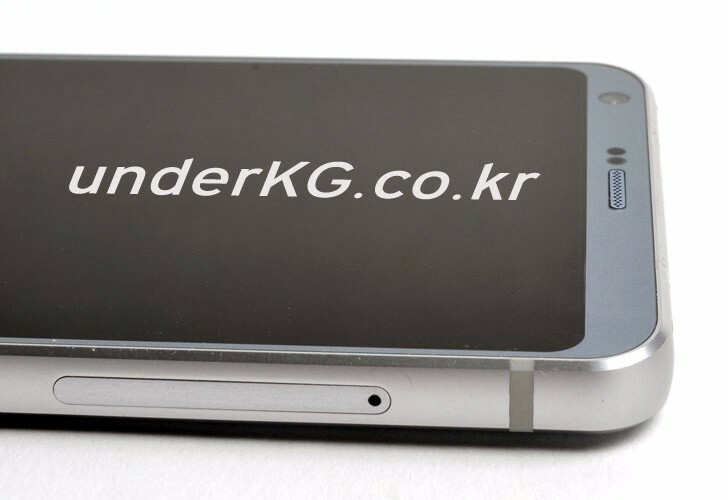 The company is planning to launch ‘LG G6,’ the successor to G5. LG has huge expectations from this phone. This device is expected to do well in the market and makes the profit to the company. It is anticipated that the phone’s part will be formed by Glass and very less amount of metal will be used by the device. This smartphone will be the first non-Google Pixel smartphone to come up with ‘Google Assistant’ pre-installed in the phone. Over the specs, LG G6 comes with 5.7 inches (with 2:1 aspect ratio) IPS LCD capacitive touchscreen with 16M colors. The resolution of the display is 2880×1440 pixels with a great pixel density of 554 ppi. The display is protected by Corning Gorilla Glass 5. G6 runs on Android OS Nougat v7.0 with LG Optimus UX 6.0 UI. G6 is powered by Qualcomm Snapdragon 821 coupled with 6 GB RAM. The device comes in two memory variants 64 GB and 128 GB which can easily be expandable up to 256 GB using a microSD card. The primary camera of the device is a dual camera, both of 16 megapixels with an aperture of f/1.8 and LED flash. On the front board, there is a front camera of 12 megapixels. The camera offers Geo-tagging, touch focus, smile detection, panorama, 2160 p recording and many features. Other connectivity options like 4G, WiFi 802.11, Bluetooth v5.0. GPS, NFC, USB v3.1 with a type-C reversible connector. Features like fingerprint sensor, proximity sensor, color spectrum, accelerometer are also available on this device. There is a non-removable battery in the device for power backup. Quick charge 3.0 technology is also included in this device which can charge the device up to 83% in 30 minutes. The device is set to launch at the Mobile World Congress (MWC) going to be held in Barcelona next month. The expected date of the launch of the device is 26 February at 4:00 pm IST. The release of the G6 will unveil the new features and the exact specification of the smartphone. The LG G6 price will be known by then only. It is expected to come with a non-replaceable battery to make the metal body water resistant. Check: Samsung Galaxy Tab S3 Price & Specs. In MWC, other companies will also try their best to launch their best smartphone and beat the rival company. In this race, customers are the one who will be going to get the maximum benefits. LG has a good reputation in the market. Let us see will they preserve their legacy. Stay tuned to The Reporter Times for more updates and rumors.